Domestic & international private jet charter. Select the private jet that works best for you. We deliver luxury, convenience & reliability. See why Sunrise Jets soars above the rest. 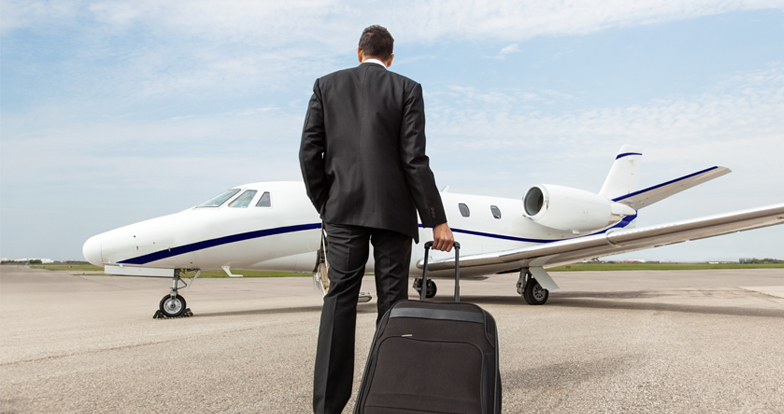 Whether for business or pleasure, private jet travel offers you supreme convenience and flexibility. 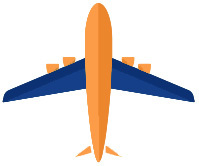 With Sunrise Jets your trip can depart and return to the airport of your choice. Although based out of West Hampton, NY; Sunrise Jets routinely flies from all the airports in the New York metro area. Our goal is to deliver excellence in every aspect of your travel experience. Sunrise Jets provides comprehensive first class private jet management services. Owning a private jet is a major investment that requires the coordination of countless details and logistics. 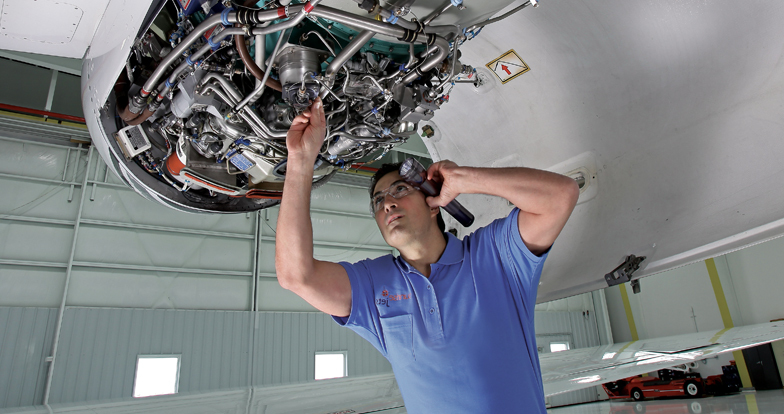 Sunrise Jets is here to support you in the operation of your aircraft, and provide you with a range of benefits. 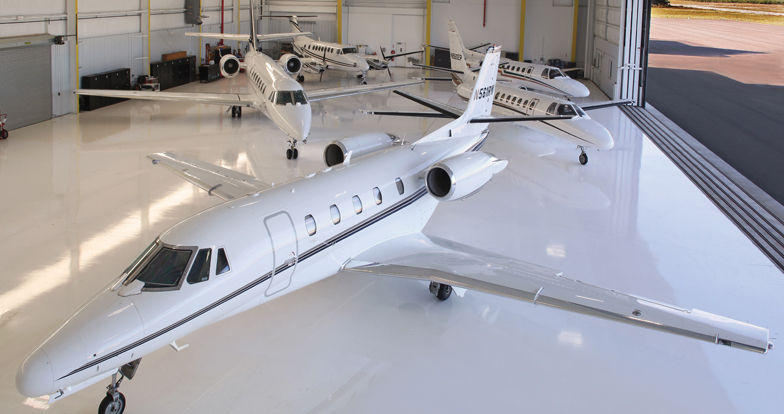 Sunrise Jets offers state of the art jet maintenance services and is the only FAA certified repair station on the East End of Long Island, NY. 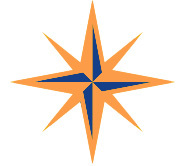 With over 30 years of experience serving the New York-New Jersey-Connecticut aviation community with a well-earned reputation for quality, service, and reliability. 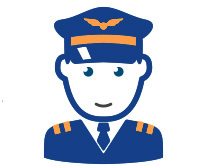 Want more information about our aviation services? We provide 24-hour customer care. Whether you are an existing client or inquiring about our services, please feel free to contact us at your convenience.